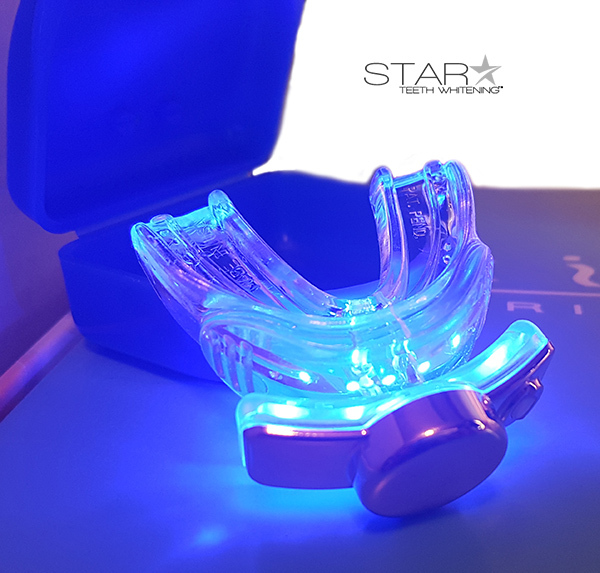 Includes one custom silicone filled tray to create the perfect tooth impressions to maximize whitening results at home. 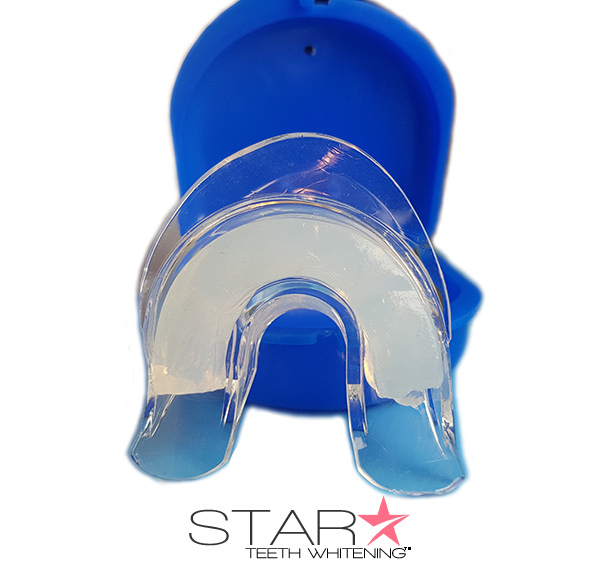 The Silicone implanted tray allows the patient to instantly create custom teeth impressions. 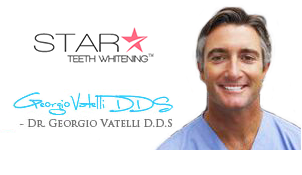 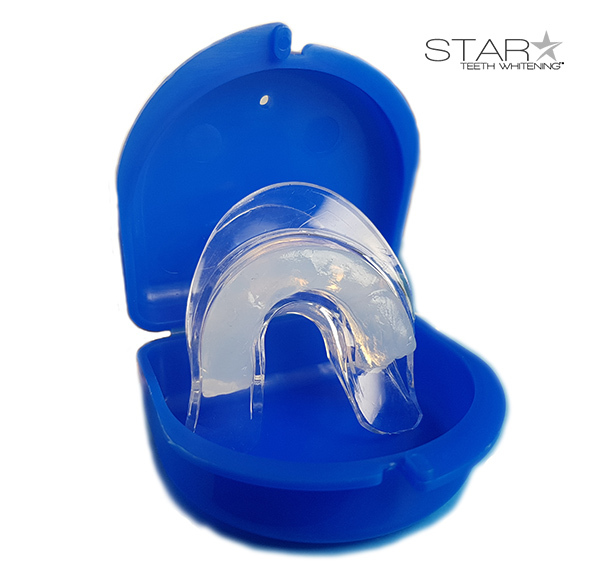 The custom teeth whitening tray is packaged in a clear poly bag for protection.